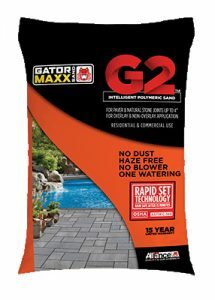 SRW Pavermate Z3 (haze & dust free) – Tan & Granite – 50 lb. 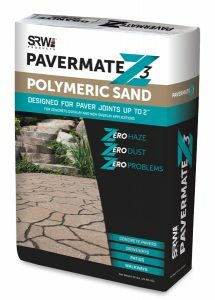 SRW Pavermate Z3 (haze & dust free) – Black & Ivory – 50 lb. Alliance G2 (haze & dust free) – Beige & Slate Grey 50 lb. Alliance G2 (haze & dust free) – Ivory & Black diamond 50 lb.